The Samsung 300PM is a pole adapter for use with SBP-300WM. 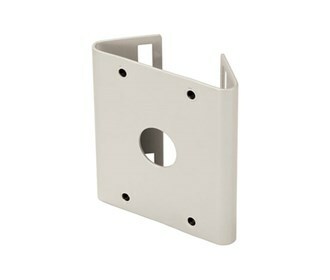 This adapter is made of aluminum and is available in ivory and light grey. The Samsung SBP-300PM has many exciting features for users of all types. The Samsung SBP-300PM is sold as a Brand New Unopened Item.